Manuka Sports Event Management confirmed their plans for the second edition of Ocean Race North, an offshore race running north from Charleston to Newport to start May 6. In addition, Fort Lauderdale to Charleston will run on April 8, 2016. Ocean Race North was created to bring boats north after the winter sailing season. The first edition of the race in 2015 went from Charleston to Annapolis to allow teams to compete in the Annapolis-Newport race. In 2016, Ocean Race North will bring competitors to Newport in time to compete in the biennial Newport-Bermuda race. The 700 nautical mile course will be one of the most challenging offshore courses on the east coast taking competitors around Cape Hatteras through the Gulf Stream and up to Newport. The race is open to ORR, PHRF and IRC boats. 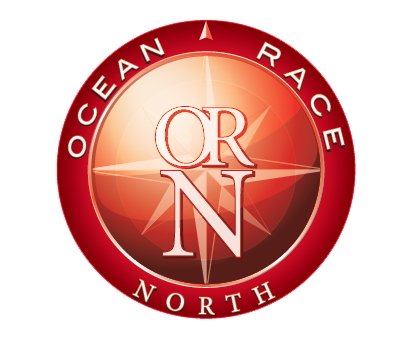 Entry details and Notice of Race can be found online at: http://oceanracenorth.com. Yachts competing in both Fort Lauderdale to Charleston and Ocean Race North will be part of the East Coast Ocean Series which is an overall point standings and trophy. The first offshore race in the series is Fort Lauderdale to Charleston starting on April 8. Upon arrival in Charleston, teams will have the option of competing in Sperry Top-Sider Charleston Race Week. Ocean Race North will be the second leg of the Series. To participate in the series a boat must race in both legs, however the same sailors do not need to be on board for both races. A final Awards Party and Trophy Presentation will be held in Newport following Ocean Race North. Signing up for the series is free and can be completed when signing up for the Fort Lauderdale to Charleston Race. We are excited to be running Ocean Race North again in 2016. Charleston to Newport is an extremely challenging offshore challenge and we look forward to continuing to promote offshore racing in the United States.